Laurels shall be awarded to a smooth transition in the party and the government after Donald Tusk left for Brussels. First, he ensured not having any ‘number two’ in Civic Platform (he devoted the last two years to getting rid of Grzegorz Schetyna). 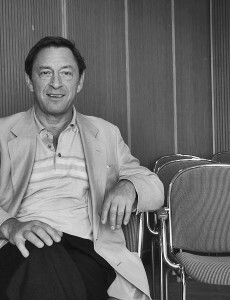 Next, out of the blue, before the internal opposition was able to react and close its ranks in time, he appointed Ewa Kopacz to take his place. 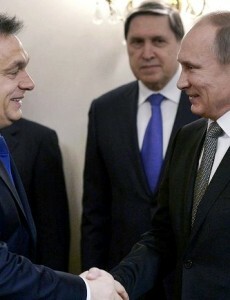 Orbán is interested only in cash, not in values. His disregard for values or (to make it sound more proudly) for ethos of Western democracy continues for years and is expressed in many constitutional reforms or a positive evaluation of the model of the political system of modern China. He therefore easily avoids the topic of Ukraine’s right to sovereignty, self-reliance in international politics and territorial integrity. 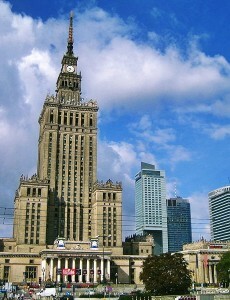 A few days ago the European Commission confirmed the last of the Polish operation programmes for the years 2014-2020. Media and public opinion have welcomed the decision with a wave of enthusiasm, glad that just in a few more weeks the first call for proposals shall be announced. But is this enthusiasm really valid in the present circumstances? 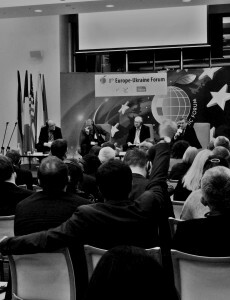 The conference organised by Foundation Institute for Eastern Studies on February 15-17 in Łódź gathered in Poland many distinguished individuals, including politicians, journalists, think tankers and many others, who were seeking the possible ways of helping Ukraine develop in the midst of the on-going conflict with Russia. Liberté! was media partner of the event. There’s a Platzeck’s Kettle of Fish! 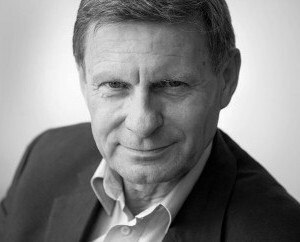 A former head of SPD, Matthias Platzeck, suggests the Western countries shall recognize the Crimea annexation by the means of backwards regulation on the level of international law. 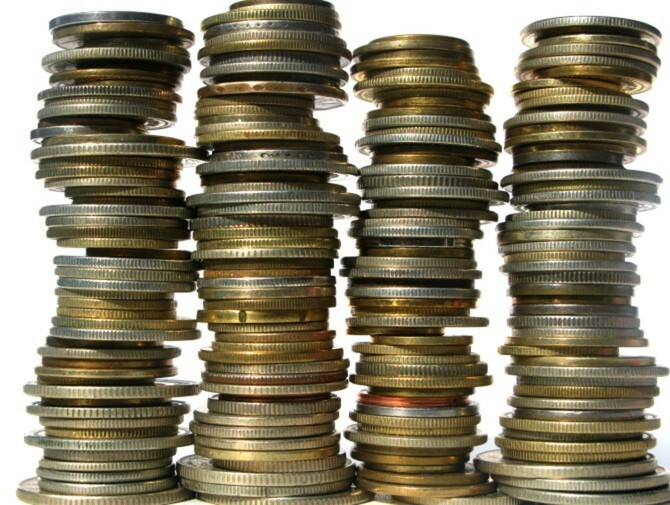 Basic income by itself will not solve the problems we’re confronted with, and particularly the growth of the precariat. 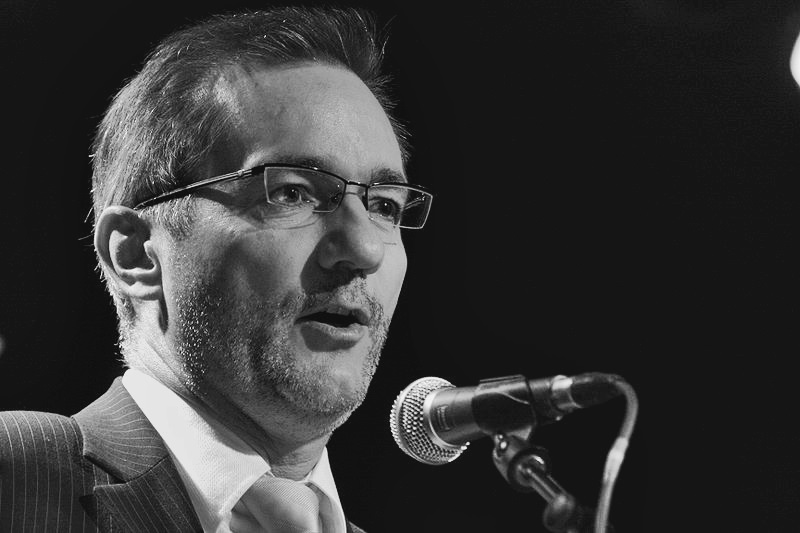 But without basic income I cannot see a solution to the growing inequalities that we’re experiencing. Stupidity doesn’t characterise only boorish youngsters, whereas parochialism and outdated views are quite often problems of elderly men. 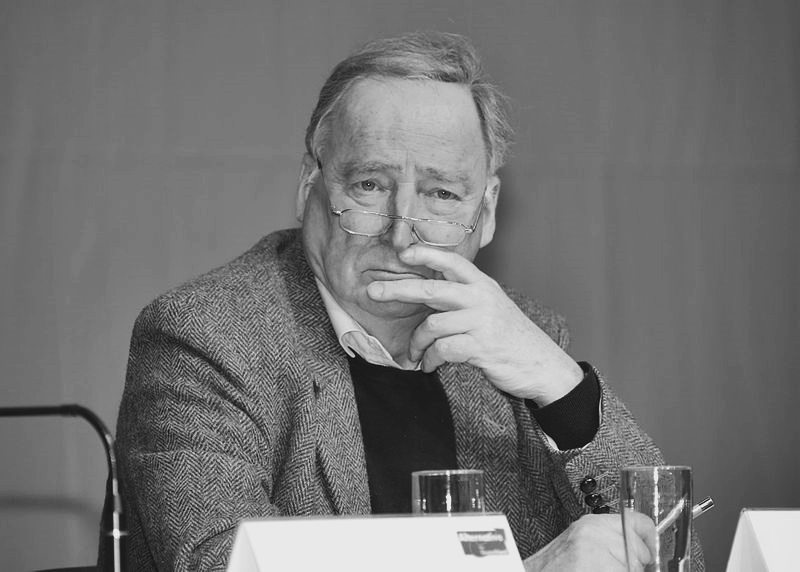 All the above-mentioned characteristics constitute Alexander Gauland’s problem. We must accept the reality – the problems of certain EU states stemmed from bad national policies, which need to be revised. And they can be fixed only through the mobilisation of appropriate groups within each society. Politicians are widely known for their “flexible spines”, but, as elections approach, that softness reaches a jelly-like state. 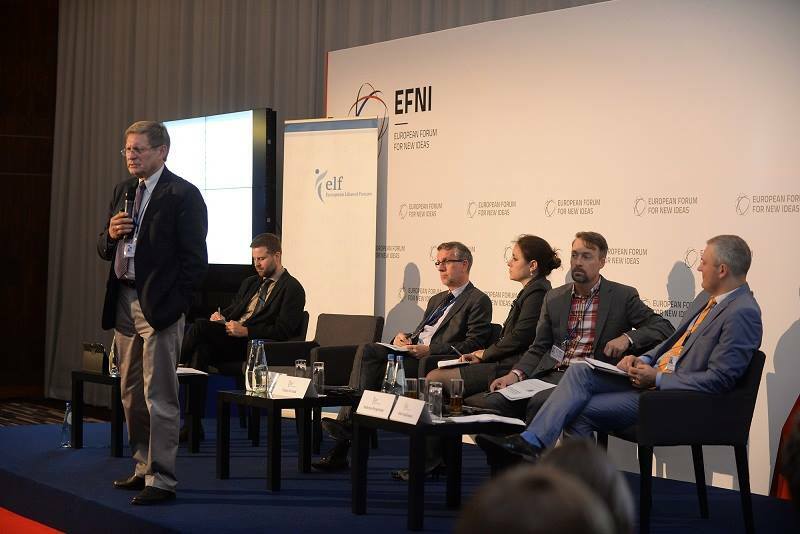 During October 1-3, 2014 in Sopot (Poland) was held European Forum for New Ideas. 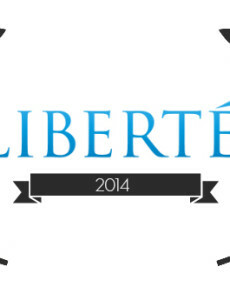 Liberte!, the project by Fundacja Industrial had an honour to be a partner of the event.